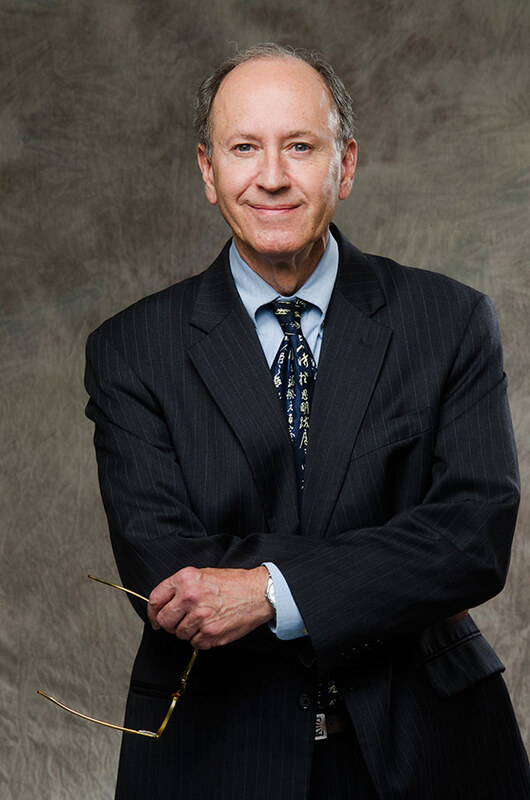 Join us as we explore the art and skill of negotiation with John J. Capowski, Professor Emeritus of Commonwealth Law School of Widener University. Using simulated negotiations, John will lead us through concepts and tactics of negotiating like a pro. Please join us for this experiential presentation that will be sure to benefit all attendees!